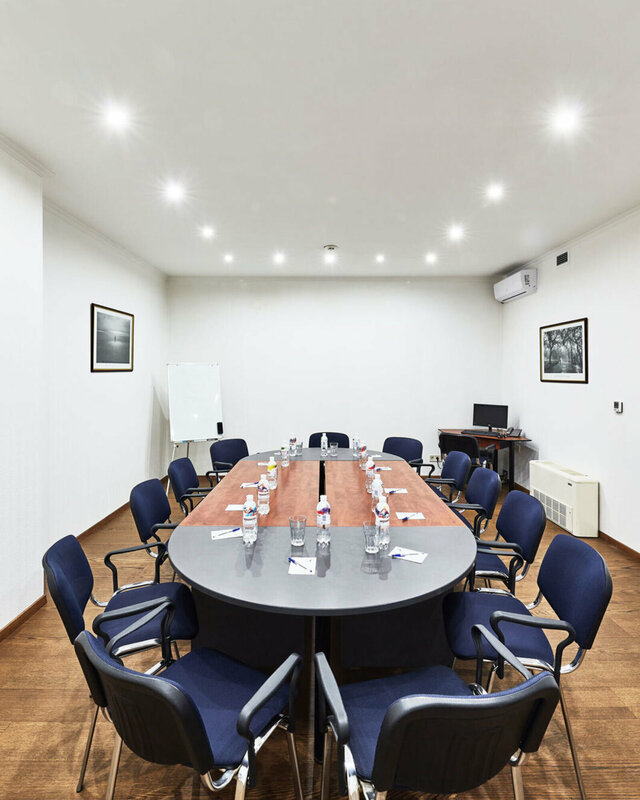 The business center of Frapolli Hotel is pleased to offer you a full range of conference services. 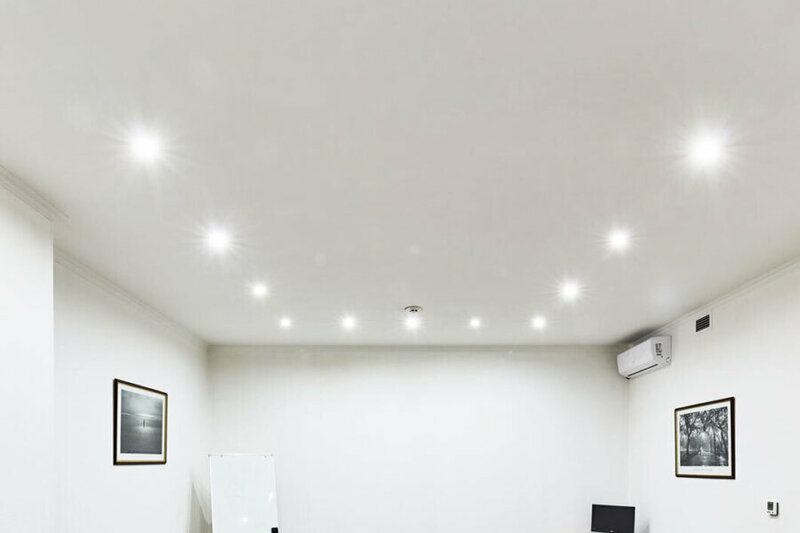 There is a comfortable conference room with an area of 48 m2, with a capacity of up to 25 people, depending on seating arrangements (round table - 15, theater - 25). The hotel provides services for events, including coffee breaks and business lunches.